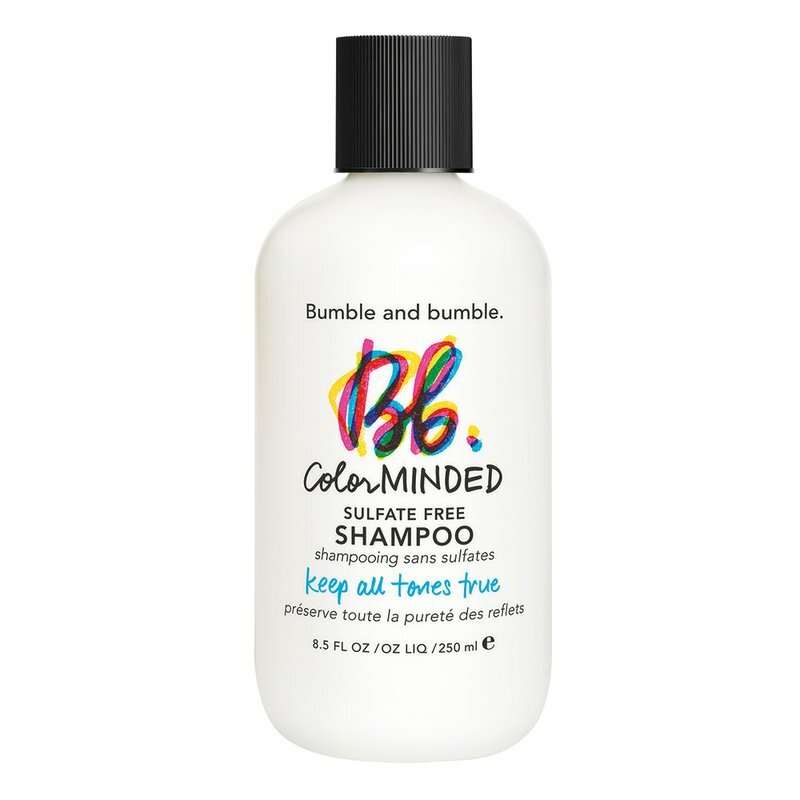 This sulfate free, ultra-mild cleanser protects color's integrity and prolongs vibrancy and brilliance with our very own Color Preserving Complex, designed to prevent fading and eliminate color washout. Anyone who colors his or her hair. Every time you shampoo to help preserve hair color.